ArborScaper Tree & Landscape provides the full line of Landscaping Services including: Stump Removal with Stump Grinding and Grading Services. 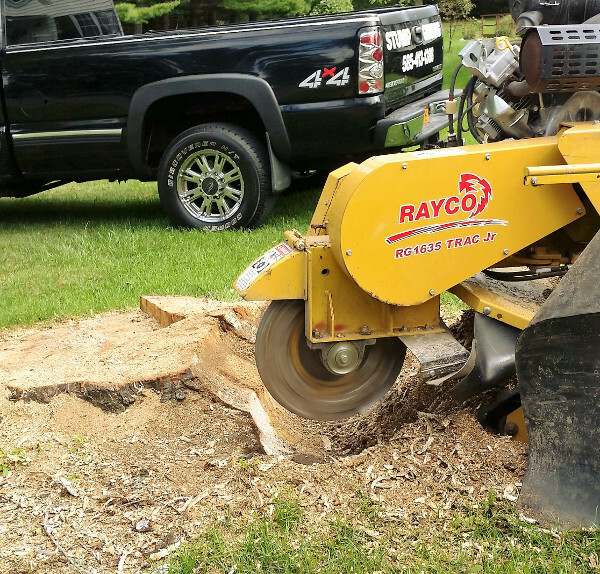 The company utilizes a powerful commercial-grade Rayco Stump Grinder for Stump Grinding projects throughout Monroe County. The company will also remove all wood chips produced and bring in topsoil, grading the lawn as desired. 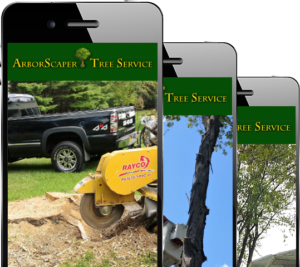 ArborScaper Tree & Landscape has decades of experience in Tree Stump Removal and Landscaping Services. Contact Steve today for a free estimate. We had 5 large trees removed from our property . One was over 60 feet tall. The team was very efficient and fast they worked well together. Great job done by Steve and his crew.